The music legend and inspiration died Thursday at his home in Minnesota at the age of 57, leaving fans everywhere shocked and saddened. 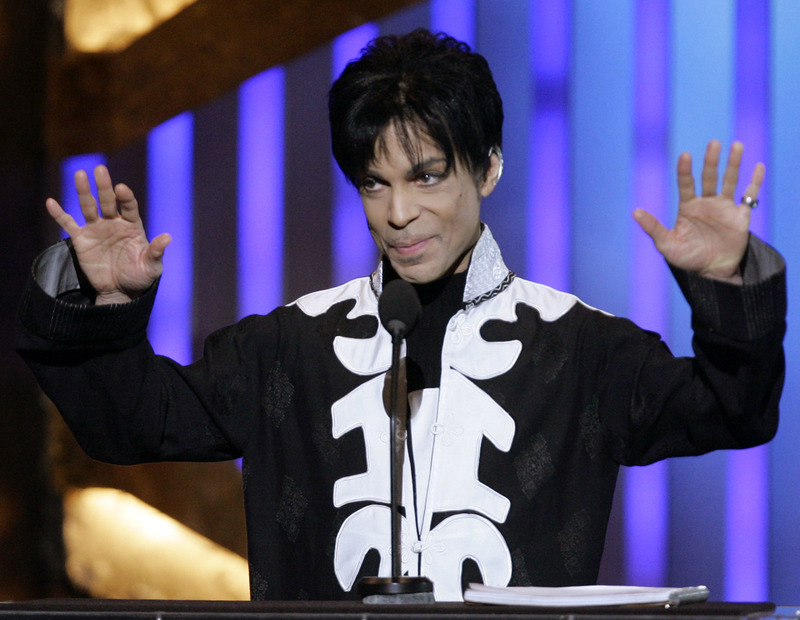 The ‘Purple Rain’ singer was well known for his four-decade long music career. Tributes began pouring in from across the globe soon after news of his death was confirmed, with industry leaders taking to social media to mourn the death of one of the most influential musicians in history. They were far from the only people to publicly mourn the death of the global superstar. He Changed The World!! A True Visionary. What a loss. I’m Devastated.? This is Not A Love Song. Needless to say, the man was a legend and will be very greatly missed.